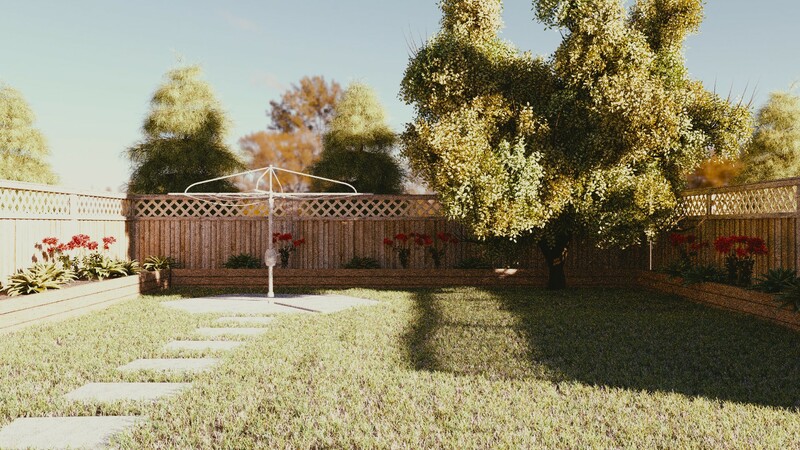 Improve your 3D modeling/rendering skills by creating a photorealistic backyard scene from scratch. Perfect for beginners. Enrol in the FREE mini-course below to learn how to create a backyard scene from scratch. 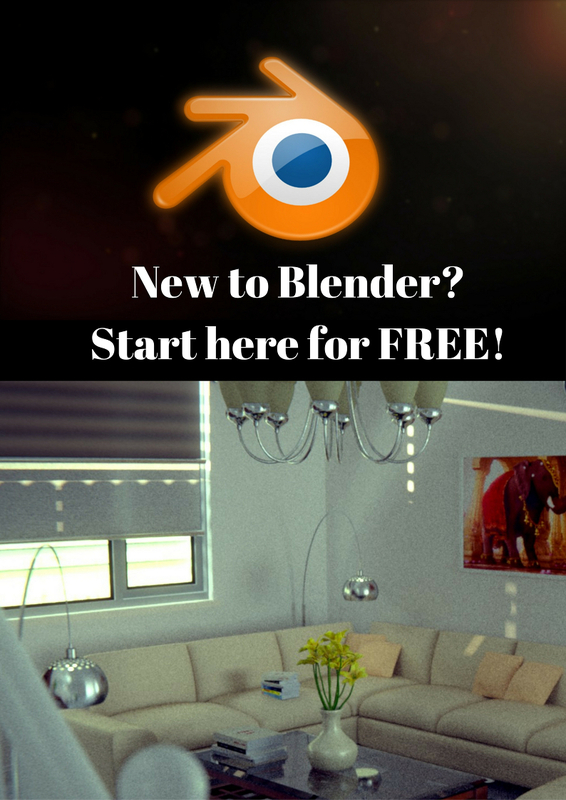 This will be useful to you if you’re a beginner!